We are a heritage home with Arts and Crafts accents, and we offer exceptional accommodation within walking distance of downtown Calgary. We are also located close to Stampede Park and the Telus Convention Center. 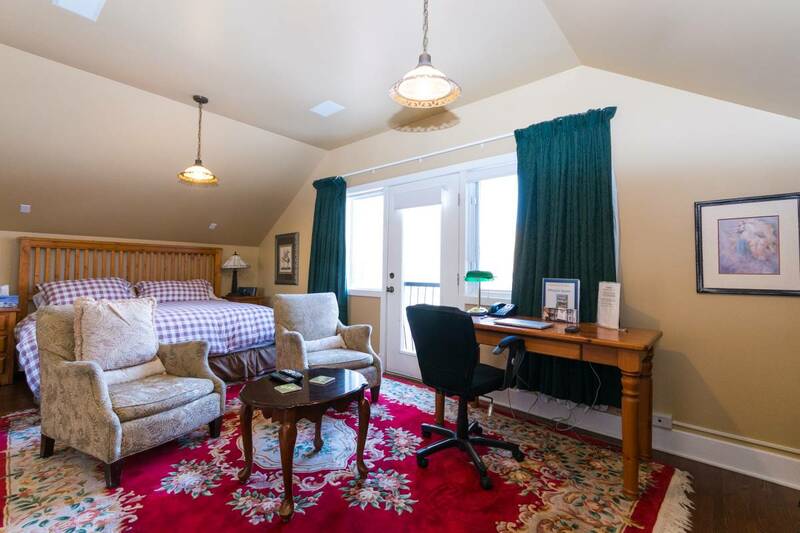 Guests of our Calgary bed and breakfast will enjoy a number of amenities, including a computer station with free internet access, private ensuite bathrooms, jetted tubs, and gas fireplaces. We offer full hearty breakfast, free high speed internet and free off street parking. Westways Bed & Breakfast also offers other little extras to guests. We are located in the southwest quadrant of the city, close to restaurants, shops, and so many other amenities that this city has to offer. 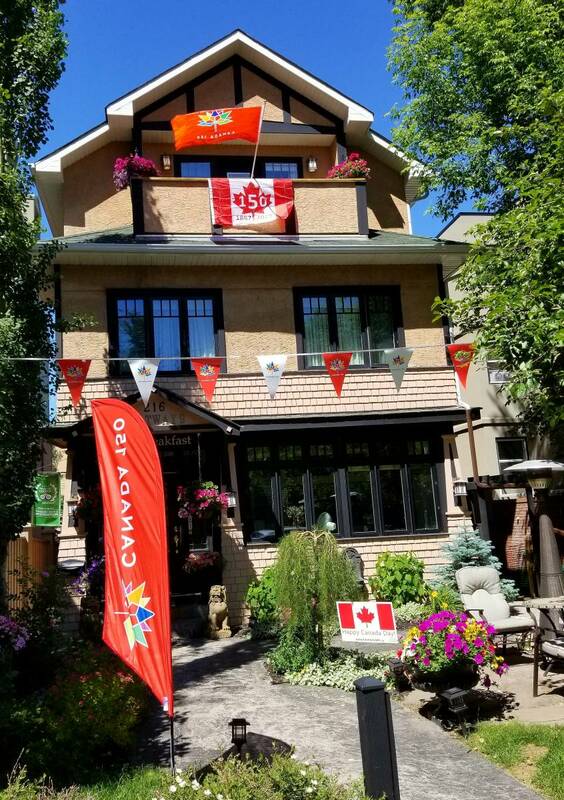 For your next stay at a Calgary bed and breakfast, choose Westways Bed & Breakfast. 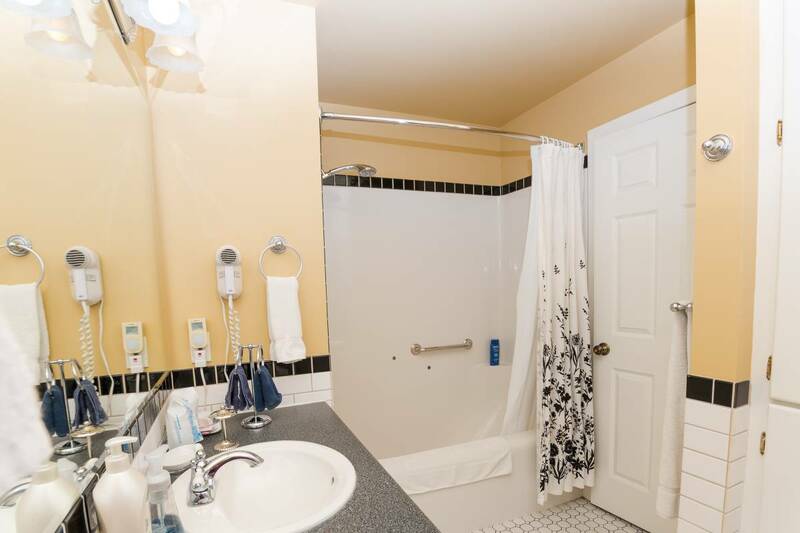 The guests bedrooms are on the 2nd or 3rd floor and each guest room has their own private bathroom no shared bathrooms, no bedrooms in the basement. 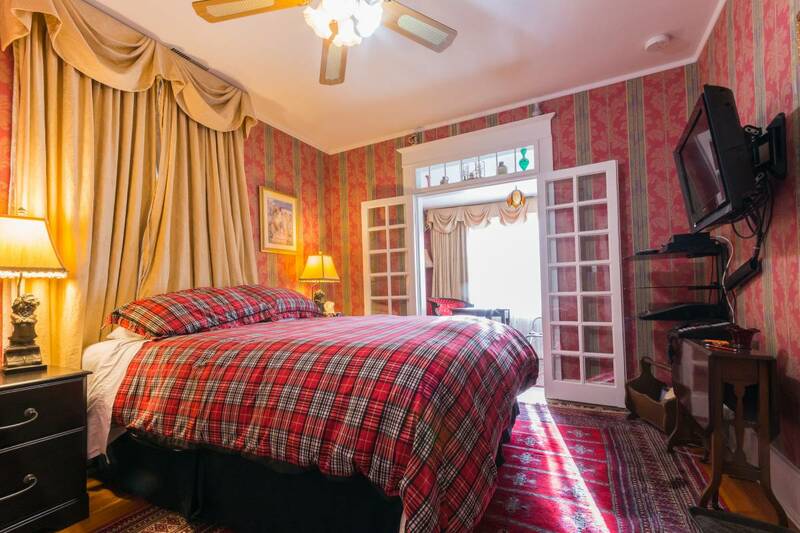 Our exceptional guest lodgings provide more amenities in the guests, bedrooms than any other bed & breakfast in Calgary Direct dial telephone with voice-mail, Desk, TV/VCR with digital cable box providing over100 channels including Free Movie Channels. 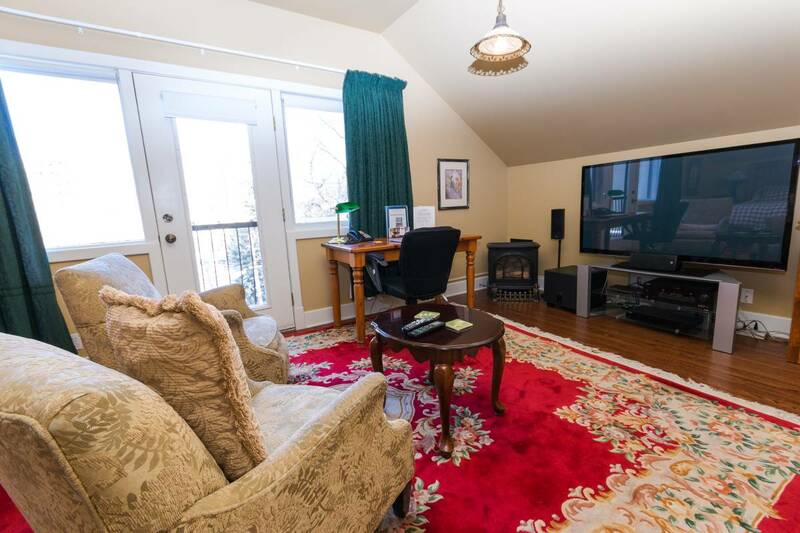 High Speed Internet Connection, Compact entertainment centre including DVD player, Hair dryer, Iron & ironing board. 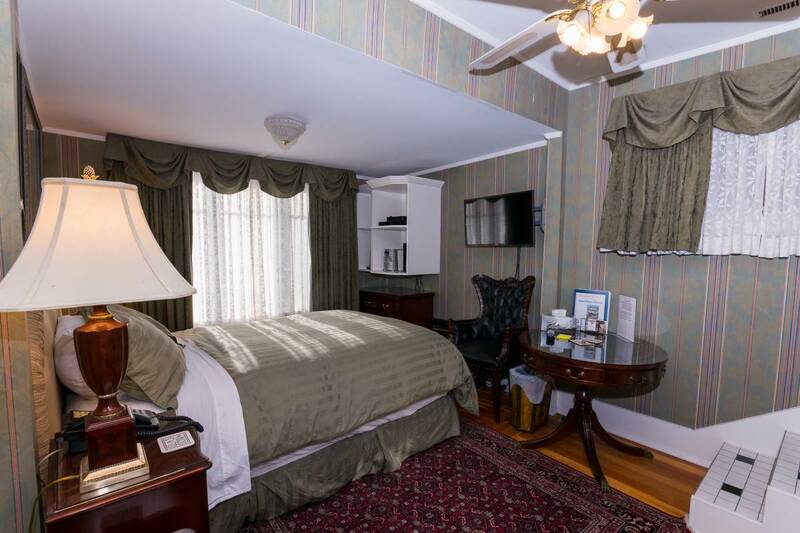 Pillow top deep mattresses, Robes, Jetted Tub, Gas Fireplace and Air-Conditioning. Cancellations 4 days notice. Lack of notice will result in forfeit of deposit or one night charged to your credit card unless we are able to resell the room night or have not declined any potential reservations. Mcleod Trail South. Turn right onto 25 avenue and I am a block & half after the bridge on the right hand side next to the condo with street no 210. It is the house with the flags and no. is 216. No. 3 Bus and get off at 25th Ave SW.